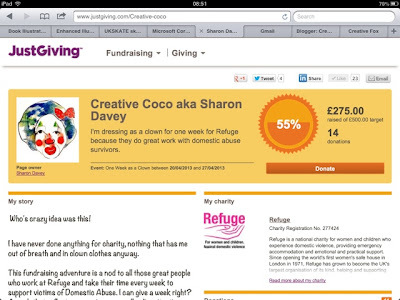 Thank you everyone who has already donated, I think you are splendid! Really overwhelmed with all the support. 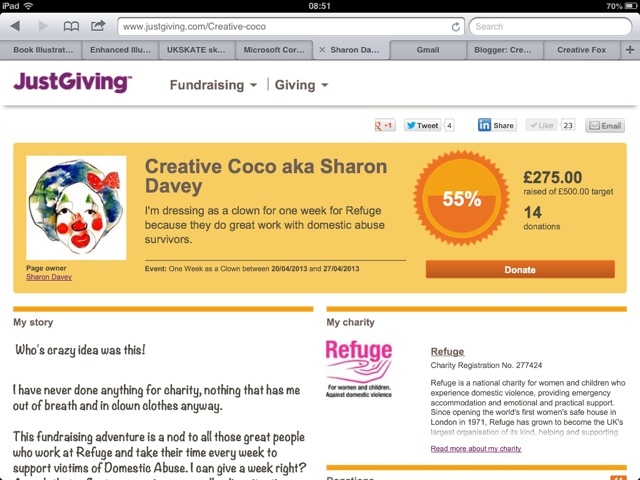 Thinking of donating, anything you can spare would be grand. £20, £10, fiver, quid you normally save for the shopping trolley or fluff riddled coppers from the back of your sofa. Let me know and if you are not too far away I'll come and collect, in clown, in person.